I am just thrilled to hear this wonderful news. 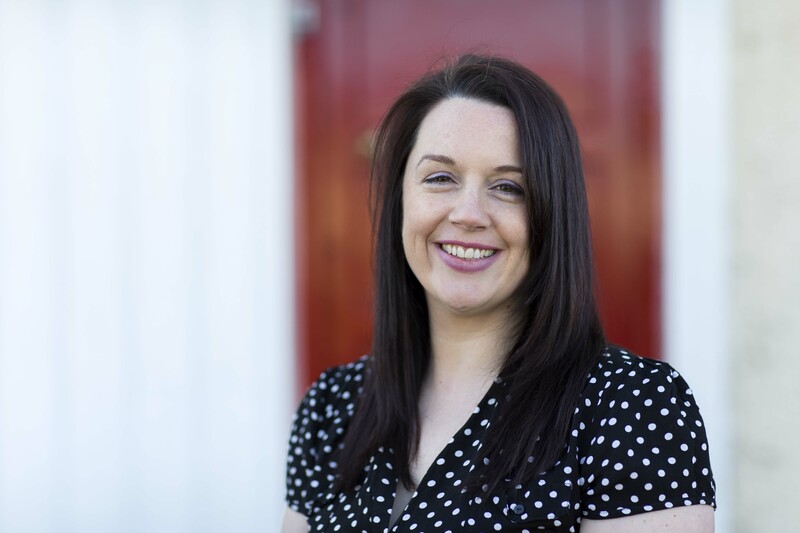 Fellow Irish mother writer has just announced a two book deal, the first book to be released is the fantastic The Girl Who Came Home, a Titanic story that Hazel previously self-published. An excellent writer and lovely person, Hazel Gaynor deserves this so much. I interviewed Hazel back in 2011 on how she juggled writing and motherhood. It’s lovely to look back and see now that she has arrived at this wonderful breakthrough in her writing career. I had a wonderful time last evening listening to the readings at Flash Bulbs, Dublin’s flash fiction event, organised by purveyor of writing courses and drop in writing meets the fabulous Big Smoke Writing Factory. 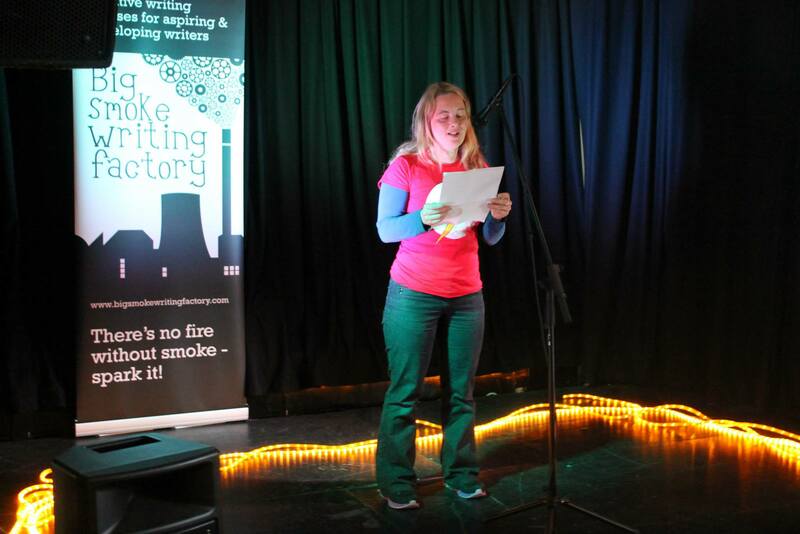 I also read my story Holographic Dog there in my new fancy The Flash t-shirt at the fabulous Arthur’s Pub venue where I chatted to some lovely folk I’d only spoken to virtually including Maria Kelly and Nuala Ni Chonchuir before as well as catching up with others. As well as the general reading which was of a fabulous standard, Dave Lordan was also present to announce the 99 competition winner Dervilla McKeith who won with her story “The Galleon”. Big Smoke Writing Factory run a range of courses and directors Claire Hennessy and Nicole Rourke could not be nicer so keep them in mind if you’re near enough to get to one of their courses. This one is free on Sunday & Monday as well. In honour of National Flash Fiction Day there are several books on offer for download for FREE on the National Flash Fiction Day site, many of the offers finish today so hurry. The free books on offer including the fantastic Jawbreakers, last years National Flash Fiction Day anthology. That, with this year’s Scraps are fantastic books so don’t miss out on the free Jawbreakers. 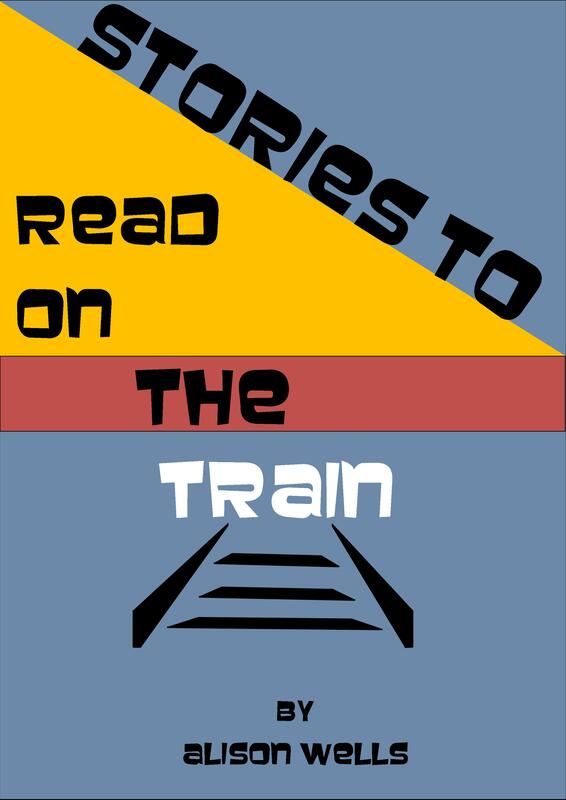 There are also books by National Flash Fiction Day organiser Calum Kerr. He has also run the flash365 site, writing a flash a day so well worth a download. This year he also has a book out with his wife Cath who took over the mantle of the 365 flashes. David Hartley and Valerie O’ Riordan are accomplished authors and this is a chance to get familiar with their work. Finally I have one of my mini flash collections Stories to Read on the Train for free this time. If you enjoy of the free downloads, it would be great if you could leave a short Amazon review for the authors as a token of your appreciation or purchase more of their work in the future. For more stories that have been published for this great event. Check out the Flash Flood (including my new flash This One Mindful Life) and Flash Mob’s site where there are links to many of the tiny gems of stories that are flash. As you may know Saturday 22nd June is when this year’s Summer Solstice falls, thus making it the Longest Day and the shortest night of the year. Of course in Australia it’s the shortest day so in the spirit of all things International and short, fictionwise it will also be International Flash Fiction Day. There are a variety of things going on to celebrate the day. I’ll be at Flash Bulbs as one of the guest readers at an event organised by The Big Smoke Writing Factory Saturday 22nd June 2013, 6-8pm, Arthur’s Pub on Thomas St, Dublin. Please come along to have a look and enjoy some quick tales if you’re in the area. There’s also what’s called a Flash Flood of flash fiction stories being loaded up throughout the day on the Flash Flood Journal blog. They’re open to submissions to be included in this flood of fiction just until midnight TONIGHT so get your entries in NOW. There’s also an International Flash Mob with offerings from around the globe, the submission date is over but their site is going life in a few hours with news of the competition winners and posting of a variety of flash. And finally, of course there is Scraps, the National Flash Fiction Day UK anthology in all it’s sparkling glory. I’ve raved on about it enough and yes it features my David Bowie: Man Who Sold the World Inspired Story ‘Egg’ (all stories are inspired by art or culture of some kind) and I also have my fun Dot to Dot Man Micro Fiction story in there. There are 65 stories in all and you can get the anthology on Kindle or paperback from 22nd June. Cheerio for now, am in the middle of furniture moving! 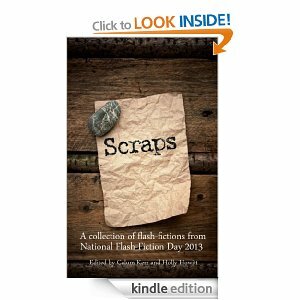 National Flash Fiction Day Anthology: Scraps: Sparkling and Brilliant! Okay so I’m in it. Okay so I love flash fiction but this, this is just terrific. 65 authors of top quality calibre, fresh, exhilarating, sparkling, unique and marvelously entertaining tiny tales. It’s coming out in paperback in time for National Flash Fiction Day on the 22nd June but you don’t even want to wait that long. Buy it now, you will not regret it! 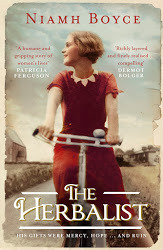 The Herbalist is a vivid and compelling tale told about a town in 1930s Ireland which witnesses the arrival of an exotic stranger – the Herbalist who sets up his stall and begins to enthral, influence and unsettle the women of the town, beginning with teenage Emily. Mindful of the social constraints of the times and the real difficulties that women found themselves in, this novel conjures up a cast of strong female characters (a great strength of the book) with various desires and hopes which they bring to the Herbalist’s door. Without giving the plot away, the Herbalist’s activities become more sinister and the final outcome depends upon the action of the women in the story, particularly Emily. This is a finely told tale, with lovely details of the times that will keep you turning the pages until the satisfying conclusion. I asked Niamh three questions to delve more into the novel and its characters. Alison: I found I had great sympathy for the female characters, Carmel,Aggie, Sarah, Emily, Mai etc who all displayed various character flaws but who were strong and vivid women. What did you hope to achieve with your female characters and by including such a range of these. Niamh: I initially planned for just two main characters but the book had different ideas! I think the strong female characters that eventually emerged reflect the very nature of story itself; that of a man who was known by many women, but who was essentially a different man to each of them. I began the first draft writing from the point of view of both Emily and Sarah, but very quickly other voices began to clamour to be heard, and as they became more distinct, they became more recognisable as Carmel and Aggie. Rose’s voice was very faint, but I knew instinctively that she was important. So in the end I threw out any ideas I had about who should tell the tale. Actually I stopped trying to tell the tale at all; and just let them tell it to me. Alison: I also admired how you weaved detail of the times including the fashion, music, film etc into the book to make it a rich tapestry. Did do your research up front or alongside as the story developed? Niamh: I left most of the research till the final draft. I used the films from the era as a touchstone as I wrote the initial draft, movies like It Happened One Night, Wuthering Heights, Flash Gordon, Tarzan and all the Betty Davis and Greta Garbo pictures. I also read the local newspapers from the late thirties on microfiche in the library. That’s as much research as I allowed myself at that stage. I trusted the story to reveal itself, and left the more serious research till the final draft stage when I used the internet, the national archives, old newspapers and of course good old fashioned history books. Alison: How did you come up with the character of The Herbalist? Niamh: He was inspired by a real person that I came across years ago when I was archiving local newspapers. I read an article that referred to an Indian Herbalist who had been arrested for offenses against girls and was curious as to what the truth behind the article might be. I recall thinking, even back then, who were you the scapegoat for? That was in 1990, and I didn’t start writing till 2008 but when I did begin writing I remembered that man, and became curious again about him. I decided to base my first novel around the idea of him. So though The Herbalist was inspired by a real man, the herbalist of my book is a completely fictionalised character. Niamh blogs at niamhboyce.blogspot.com where you can find out more about the Herbalist, her blog tour and other literary matters. I highly recommend The Hebalist as a really great read, it’s available in all good book shops and here. Thanks once again and huge congratulations to Niamh Boyce! It’s far from holographic dogs I was reared. We had Shep, Fido and Bounder – good sheepdogs they were. We had a mongrel named Patch, apt that. He was gone in the head, didn’t know you he’d go right through you. Thing was, there was a ‘spate’ of burglaries round our way. More used to spats than spates, I’d give them a fistful but I got married and that put manners on me. Then on account of the child’s allergy to dander there was no chance of a wee pet, a nice sharp toothed Rottweiler, a manic spaniel or any sort of homicidal Hooch. We had to go holographic. The chap from Holographic Guard Dogs Dot Com was prompt fair play to him. The Guard Dog was up and running in a jiffy. The wife thought the dog ‘loomed large’ across the driveway. The child said he was ‘slick.’ He had a big head on him and a mouth full of teeth like knives and the sound of him was atrocious. There’d been two chancers days before – made off with my wife’s handbag and the child’s Nintendo DS, some ructions that caused. But the word was they were desperate see so I lay in wait watchin’ what might conspire and was the holographic dog any good. In they came again, eejits really, all innocent looking and laughing mind you. Only then they looked up and got an eyeful. I hadn’t bargained on what happened next. I’d just nodded when the lad said about the upgrade, the wife was insistent. The gadget jiggery poked them somehow and they got thinner on all sides. The screams of them as they flattened into electronic wafers. The holographic Rottweiler roared, he went right through them and ate their digital signatures for breakfast. Flash Mob is being run in honour of National Flash Fiction Day UK on June 22nd. This is the last day for entries so hurry. You need a piece of flash of under 300 words to post on your blog and then you email your entry, with a short bio and picture to the flash mob site. Experimentation is called for and there will be prizes on the day. All the details here! With the emotional resonance of a Maggie O’ Farrell and hints of Ishiguro’s Never let me go, Bloodmining is a vivid and believable rendering of a familiar but crucially altered near future. A compelling debut novel from Laura Wilkinson that I read in one sitting, this is well worth the read. Over the course of the novel we develop great sympathy and affinity with the characters: Megan who must chart her past to save her child’s future, Elizabeth, whose story is both shocking and profoundly moving as well as Megan’s colleague Jack North who introduces resourcefulness and humour to a difficult quest. I enjoyed Megan’s tough exterior which is paired with a fierce love for her son Cerdic who develops a life threatening hereditary illness. What Megan learns as she tries to find a suitable donor for her son’s treatment is central to the plot and there will be no spoilers from this quarter. We visit two eras, near future and a future right on our doorstep, although one I hope we do not witness. But that’s as far as I’m telling. I strongly urge you to find out for yourselves, Wilkinson’s prose is light, clever and accomplished, the story structure elegant and effective and her descriptions utterly evocative and riveting. She explores ethical dilemmas and decisions that are close at hand. If you want a book to grip, shock, surprise and satisfy you, with plenty of discussion for reading groups this will not disappoint. 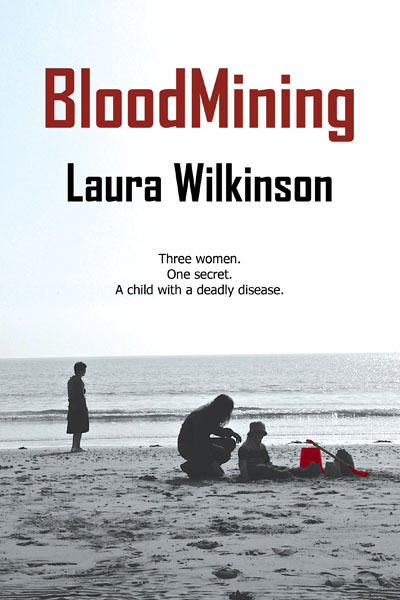 Bloodmining deserves a wide readership and recognition and I look forward to more from this author. Bloodmining is published by independent small press Bridge House. “I am spinning tales. I prick my finger on the spinning wheel and sleep for a million years. In this ancient universe I appear, over and over, reaching for meaning, words magnetising to my tongue so I utter all these messages of utter import. I am from the future, I am flying backwards on the day of an accident. But words are dumb things…everything cannot be said. Extract from The Book of Remembered Possibilities my just completed literary novel.